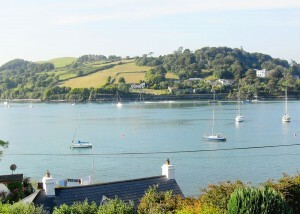 The area has long been associated with the sea and it is therefore ideal for all water sports. 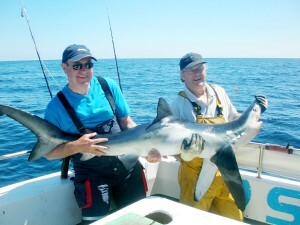 Sea fishing and whale watching trips leave from the harbour daily and there are plenty of locations for shore angling. Freshwater loughs nearby yield pike and brown trout. Diving and scuba diving are also popular. Trips to wrecks off the coast can be arranged with local specialists. Canoeing from the beach below ‘Shearwater’ can be arranged, enjoyed by both young and old and a great way to see the coastline. Waterskiing can be organised from the harbour for both novice and experienced skiers, equipment available. Parascending is available from a lagoon at the harbour – not for the faint hearted, but what a fabulous birdseye view of the harbour and countryside. The quiet roads and boreens are ideal for walking and cycling, whilst birdwatchers and photographers will delight in the many miles of coastline – home to a variety of birds and clean and safe for swimmers. Within the village you can enjoy football pitches, tennis courts and the children’s playground. Horse riding and trekking are available locally, as is the 18-hole golf course. There is lots of ‘Craic’ to be had in the local pubs and live music during the summer. The hotel nearby offers fine food, live bands and dancing.